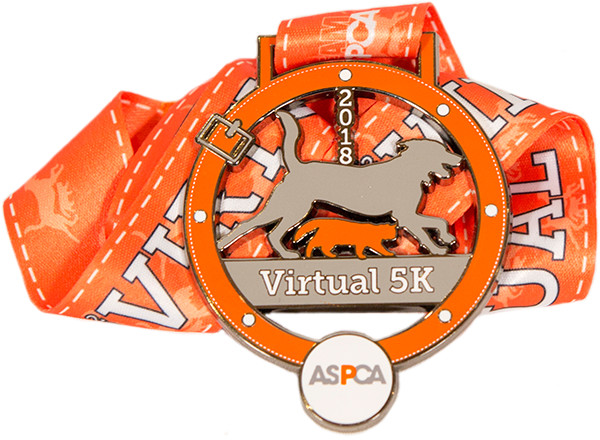 We will be participating in the 2018 ASPCA Virtual 5K! We're excited to be participating and honored to be raising the awareness and the much-needed funding to support the ASPCA's programs. Your donation will help the ASPCA provide life-saving programs and services to millions of animals nationwide like Django, Holly, Maddie, Maxx, and Sarah.